Private galleries usually represent many Australian artists and have a variety of art including paintings, sculpture, ceramics and glass. These galleries open regular hours and are involved directly in the sale of original art. 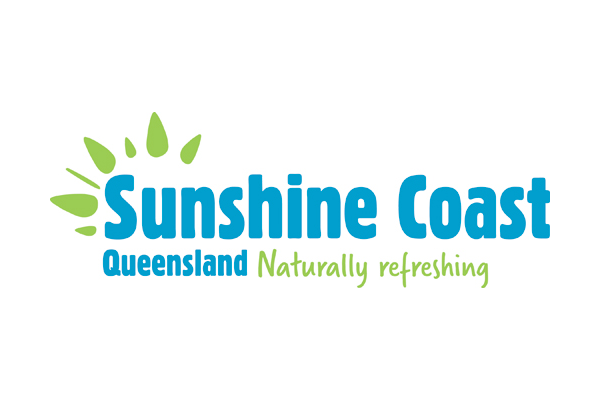 They are located throughout the greater Sunshine Coast region and make for a pleasurable day out on a gallery trail. ​Click on the gallery image to go to their website for more information about that gallery. Montville's premier art gallery. Features paintings and sculpture. A different artist is featured each month ensuring there is always something new to see and enjoy. Featuring artworks of local artists. Works include paintings, ceramics, glass and sculpture. Enjoy the beautiful view of Lake Baroon from our cafe. ​​Katherine Wood opened her second signature gallery on the 3rd November 2018 in the beautiful town of Montville in Queensland. The gallery also displays the works of local Sunshine Coast artists Rayma Eveson and Tara Spicer. Katherine Wood Fine Art is also the stockist of Carrol Boyes functional artworks/giftware. 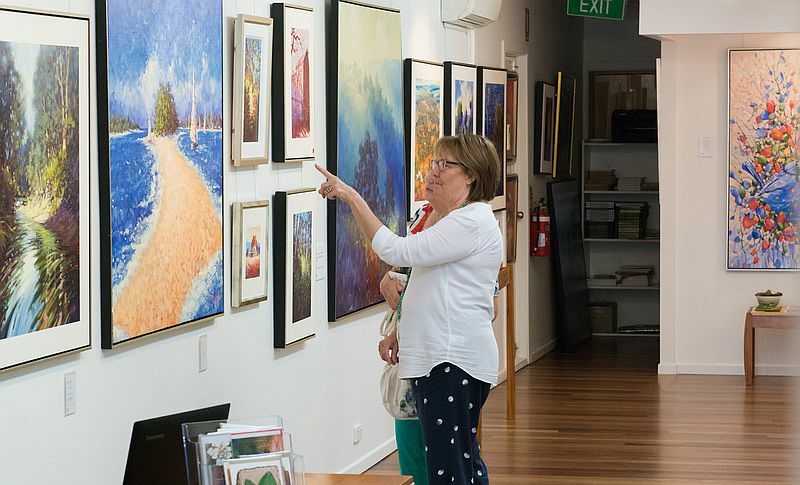 ​Seaview Artists Gallery is the longest-running, artists’-run gallery on the Sunshine Coast – perhaps even in the whole of Queensland. Established in the mid 1990s Seaview Artists Gallery is ideally placed just 100 metres from the Moffat Beach surf and nestled amongst fine restaurants and other retail shops. 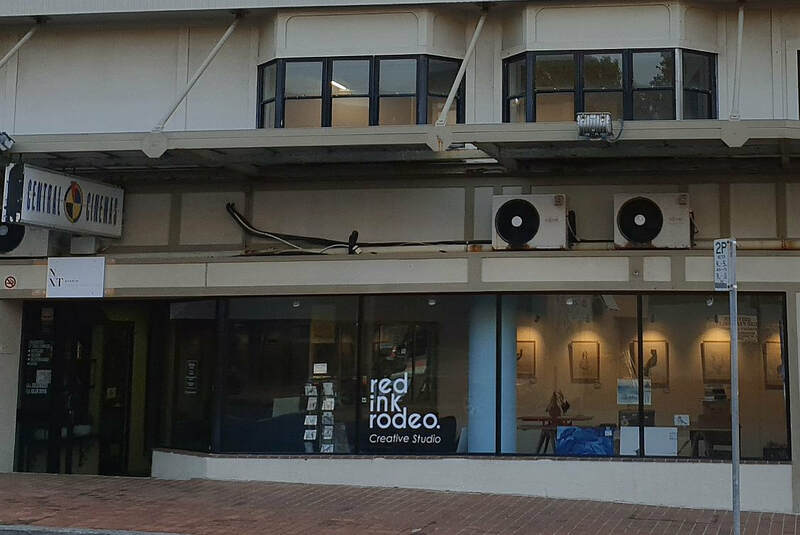 ​Red Ink Rodeo sees value in connecting the community with art. Situated in downtown Caloundra, drop in to see an artist at work and view a gallery full of original artworks. 0413 084 175 & If the door’s open, we’re open! Stevens Street Gallery is an exciting new gallery space in the historical town of Yandina. works featured include paintings and sculpture. The Yandina Historic House Art Gallery’s aim is to present work created by Sunshine Coast Artists that reflects the traditional nature of the house. Our goal is to make art accessible to all & to exhibit and maintain a high standard of work for the benefit of our visitors, the artists & our local community. Yandina Historic House is a non-profit organisation, run by local volunteers. 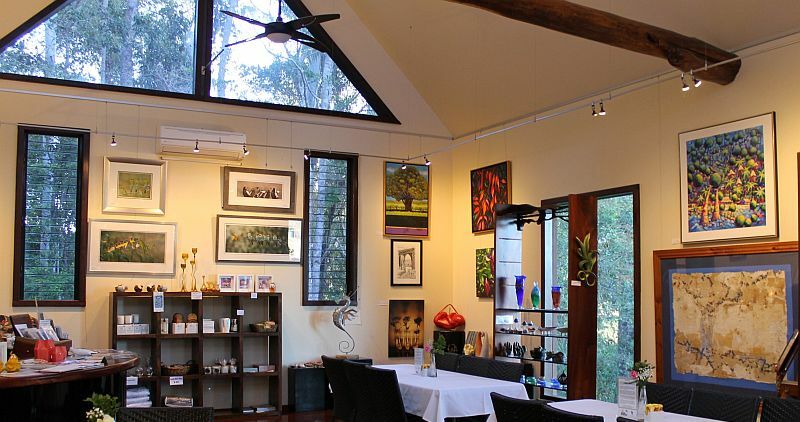 Art on Cairncross is situated near Maleny in the Sunshine Coast hinterland. The gallery displays an array of fine art by leading and emerging artists from the region & throughout Australia. Maleny artists collective - Paintings, jewellery, silk, felt, pottery, hand-blown glass, mosaic, wood, textiles, unique mirrors and more. Exquisite, unique, handcrafted fine timber furniture, paintings, jewellery and unique gifts. 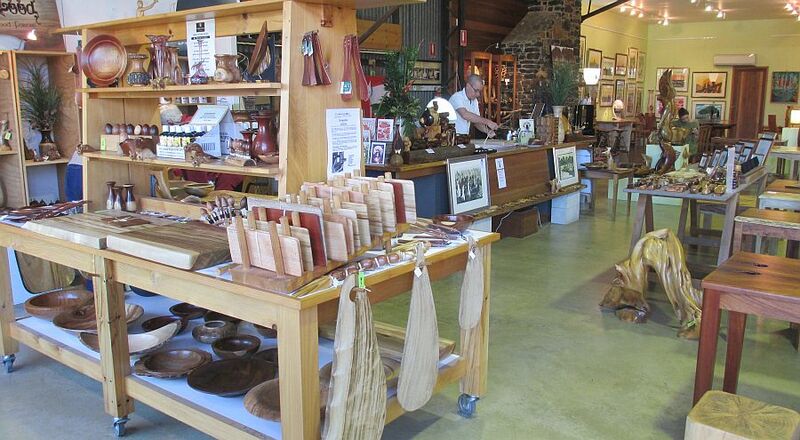 Showcasing local artworks created by local artists from Maleny. Artworks on display have been carefully selected so they will bring joy to their buyers, appreciate in value, are unique & affordable. The selection of artists are a combination of permanent exhibiting artists Lindsay Muir and Gary Myers, with various artists to complement. Art Nuvo is located in Buderim in the immediate hinterland behind Mooloolaba. The gallery contains original art & sculpture & offers picture framing & art restoration services. 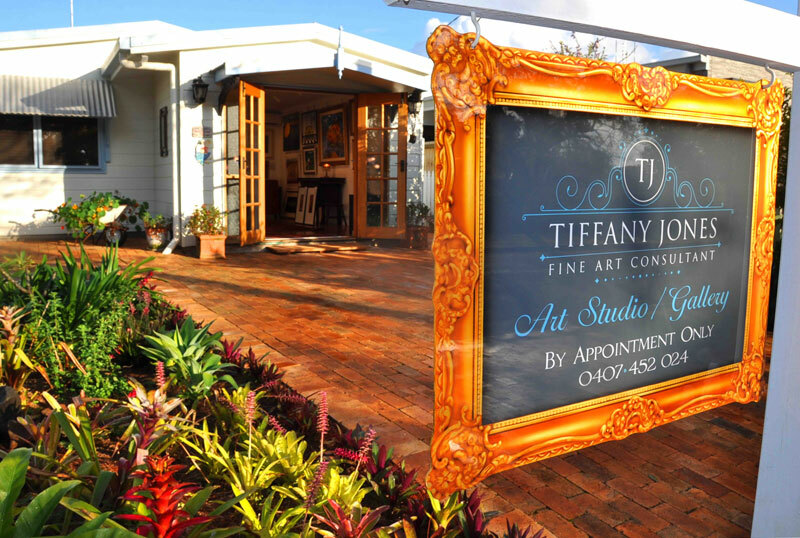 Set amongst picturesque gardens, the Art Studio is a welcoming and intimate gallery space designed for an exclusive art viewing experience, accompanied by Tiffany’s friendly and expert service. Bluechip Investment Art Galleries (formerly David Hart Galleries) is committed to providing collectors access to quality fine art. 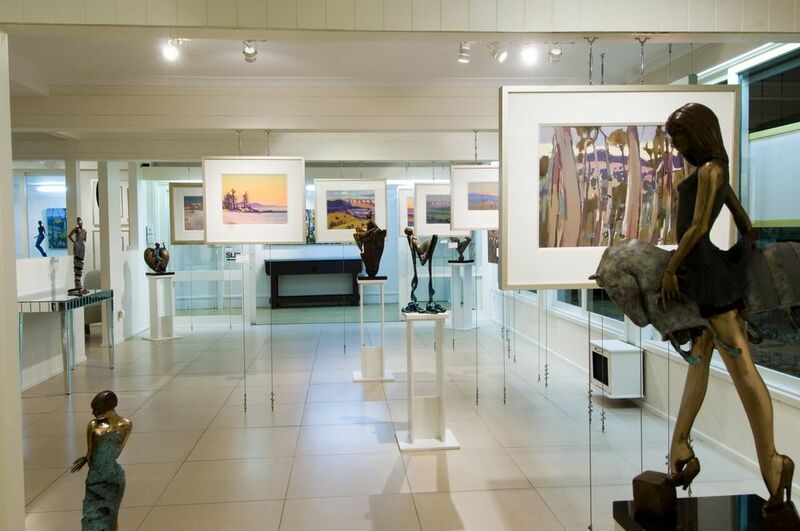 The gallery hosts an impressive collection of fine art & is a major reseller of Pro Hart paintings. It features the work of established and emerging contemporary artists, complemented by a range of glass, sculpture, jewellery, exhibitions, events & art services. Gallery Beneath features a comprehensive selection of contemporary fine artworks from mid & senior career artists & exciting new emerging artists. We also feature bronze sculptures, glass, ceramics & many hidden treasures for your enjoyment & acquisition. ​Become immersed in the unique Solitude Art Gallery & Open Studio experience. 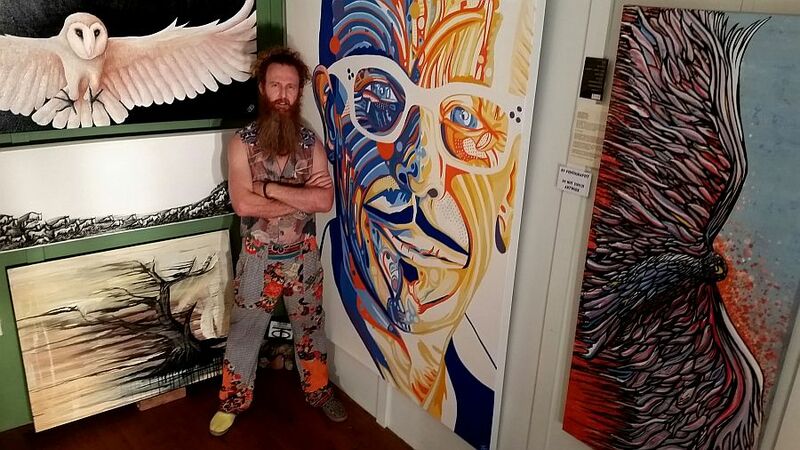 Surround yourself in Sunshine Coast artist Darren Trebilco's vibrant, original artwork, interact with the artist & watch his dynamic pieces come to life in the Studio. ​The Pomona Railway Station Gallery supports more than 100 artists and craftspeople to display and promote their works in its wonderful heritage setting, delighting some 8,000 visitors who come through its gates each year. Over the years, Wendy has encouraged and coordinated hundreds of volunteers, with more than 40 active vollies currently dedicating their time and talents to ensure the smooth running of this great community asset. Artisans Gallery is the creation of David and Cindy Suters. From humble foundations, the gallery has been transformed into a premier art space. 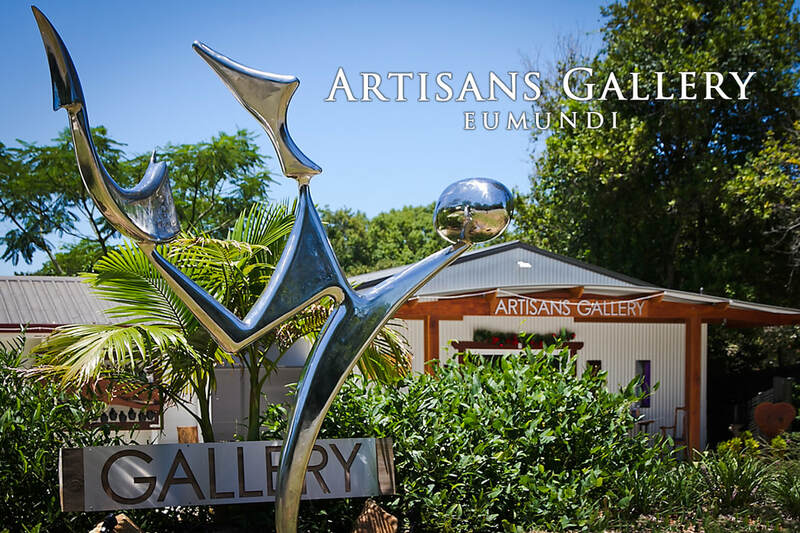 Located in the heart of the historic township of Eumundi, famous worldwide for its artisan market, as well as art galleries, restaurants, boutique shops, hotels and local produce, the gallery is an established arts hub, proudly promoting regular guest exhibitors and emerging skilled creatives. Wednesday - Friday 10am - 4pm, Saturday 9am -3pm, Sunday by appointment. A Specialist Aboriginal Art Gallery featuring works from the Central and Western Desert. Established 15+ years. Wan’din’in - local indigenous Kabi Kabi word for a gathering of people. 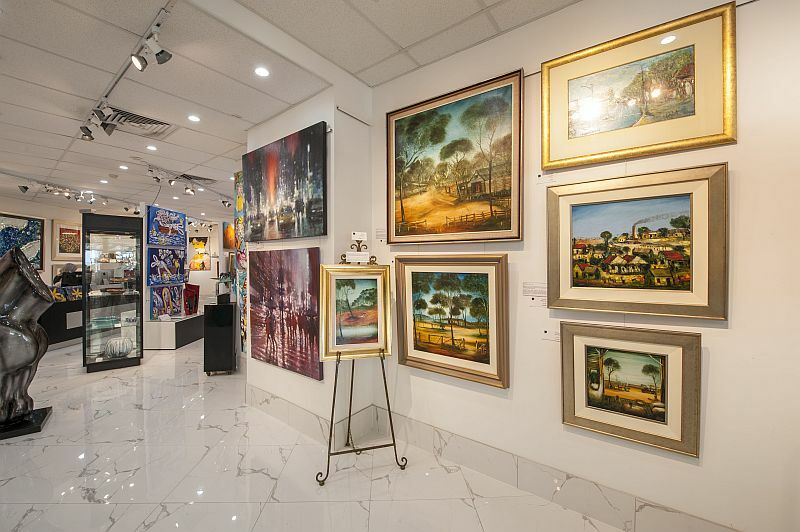 “Cool Art Picture Framing + Gallery was established in 1998 in Coolum Beach. ​Jive Art is located on Hastings Street in the heart of Noosa Heads. Jive exhibits a tightly edited collection of contemporary paintings, Aboriginal art, glass sculpture and unique jewellery.